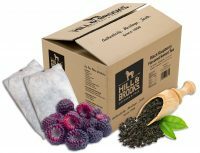 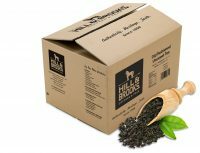 Hill & Brooks teas use the revolutionary Sweet Brew® System to ensure the perfect glass of tea EVERY SINGLE BREW! Tea and sugar are packaged together in a patented pouch and brewed in a special funnel. 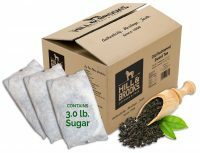 The brewing process actually fuses the sugar molecules with tea for a smoother, noticeably better tasting tea. No mixing, No measuring, No fuss! 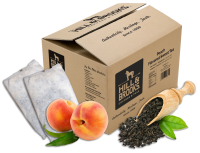 Sweet Brew is taking the tea industry by storm!